It is a reliable data backup and system disaster recovery software for home users. It enables users to back up system in one click and restore it to the original state when disaster happens and performs comprehensive differential/incremental backup to save time and avoid troubles. 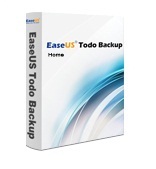 •Affordable yet Powerful: fast, safe and easy backup software at the reasonable price. 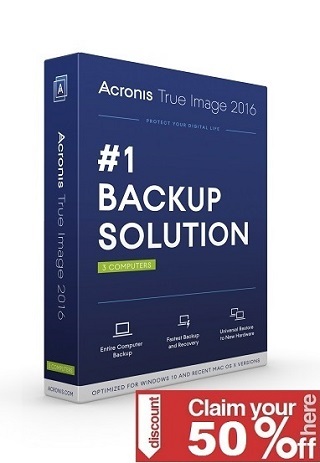 •Easy to Install and Simple to Use: intuitive interface combined with wizard guiding you to perform backup and recovery step-by-step. •Reliable and Secure: back up any crucial data where you want and protect them in a safe way. Dear AppFound Team, thank you for your suggestion and tip for today’s offer. Chears.